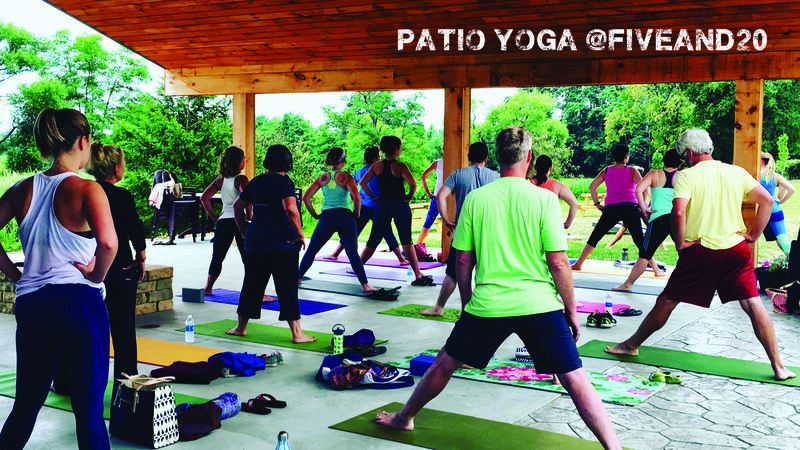 Breathe in the fresh air, stretch and strengthen your body gently and relax completely with this expertly guided and inspiring yoga experience on our outdoor patio with its beautiful view. The instructors from the local Studio at Panterra are well trained in many styles and all branches of yoga with over 40 years of combined experience. Cost includes a free (post-class) tasting and a voucher good for a draft beer (or glass of wine) – must be 21 or over. (Under 21 can participate in class only). Please bring your own mat and props. Please preregister for event via Eventbrite link.